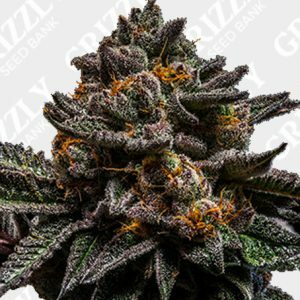 Looking to buy Purple Strain Seeds. 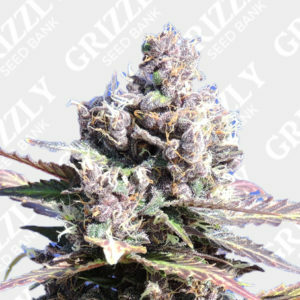 In order for a cannabis to turn purple or blue etc, it needs to contain high levels of anthocyanins. 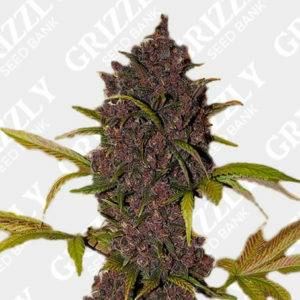 Anthocyanins are a group of around 400 water soluble pigments which, depending on the pH levels a plant is exposed to, will turn blue, purple, or red. 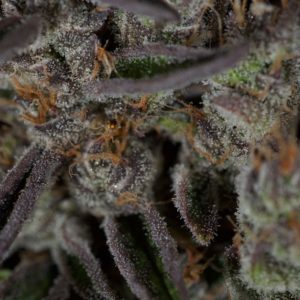 Anthocyanins are present in a variety of plants and sweet fruits, including cannabis, eggplants, blueberries, red cabbage, and violets. 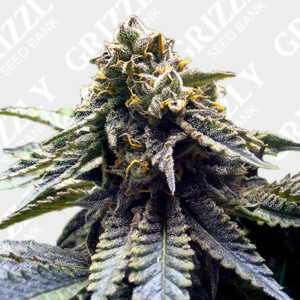 They are also responsible for the color change in autumn leaves. 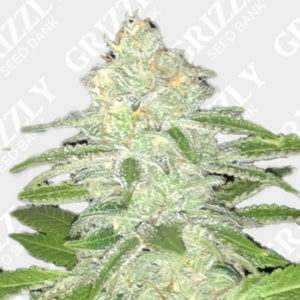 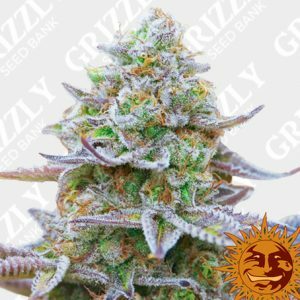 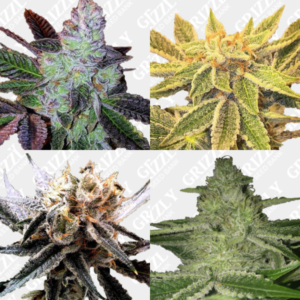 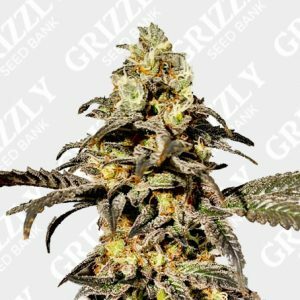 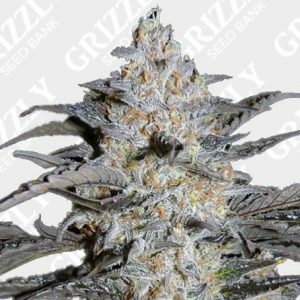 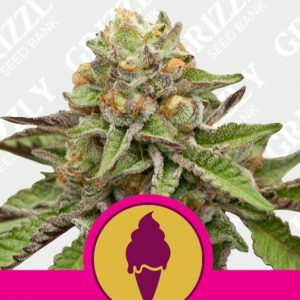 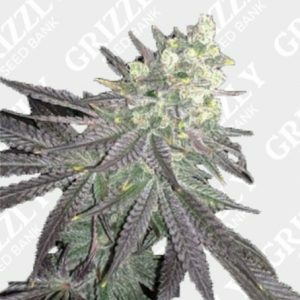 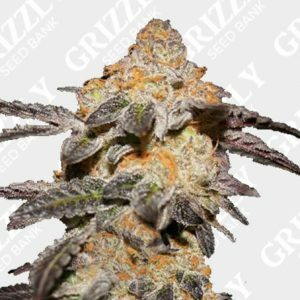 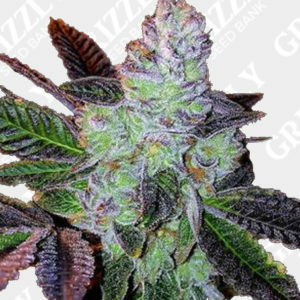 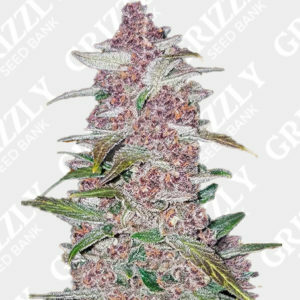 Buy Purple Strain Cannabis Seeds UK – Grizzly Seed Bank – The UKs No1 Most Trusted Seed Bank.